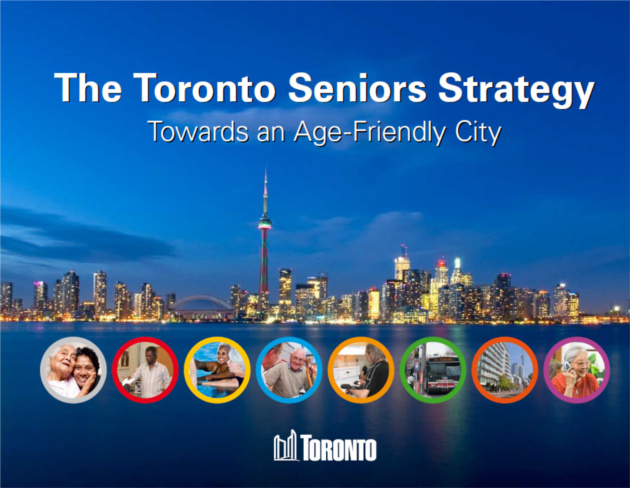 In 2013, City Council unanimously adopted Toronto’s first Seniors Strategy, a proactive, holistic and inclusive initiative that seeks to create a truly age-friendly Toronto. The Strategy set out 91 recommended actions across the eight WHO age-friendly domains. It included recommendations for many new programs, services and facilities to support the growing senior population. After four and a half years, 90 of the 91 recommended actions have been implemented – 67 are fully completed, 23 are partially completed and one is not completed. 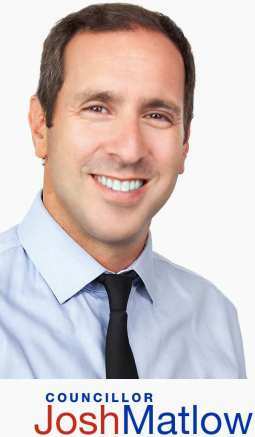 As a result of Version 1.0 and the progress of implementation, in 2016 Toronto was recognized by the World Health Organization (WHO) as a Global Age-Friendly City. Building on the success and momentum of Version 1.0, the City is working with seniors,caregivers, the Toronto Seniors Forum, community service providers, academics and researchers, hospitals, local businesses, school boards, advocacy groups and federal and provincial partners and other constituents on Version 2.0 which was submitted to Committee and adopted unanimously by Council in Spring 2018.